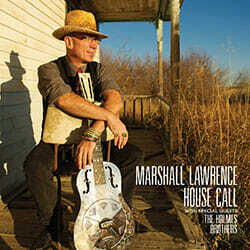 AWESOME NEWS… My new CD “House Call” was named THE BEST CANADIAN BLUES ALBUM of 2013 by Blues Underground Network !!! I am one happy Blues Dude ! !